Looking for private in-home or in-studio Viola lessons? Our Aurora teachers are ready to get you started. Find your teacher today! I have been playing violin for 17 years. I received two Bachelor of Arts degrees in Music and Psychology in 2013 from the University of Denver. In 2016 I added to my education with Graduate Certificates in the Suzuki Technique and the Alexander Technique. During my education I was fortunate enough to study violin with Jerilyn Jorgensen, Brad Watson, Carlo Feige, Roberto Andreoni, and Simone Fontenelli. From 2009-2016 I had the honor of performing in the Lamont Symphony Orchestra. 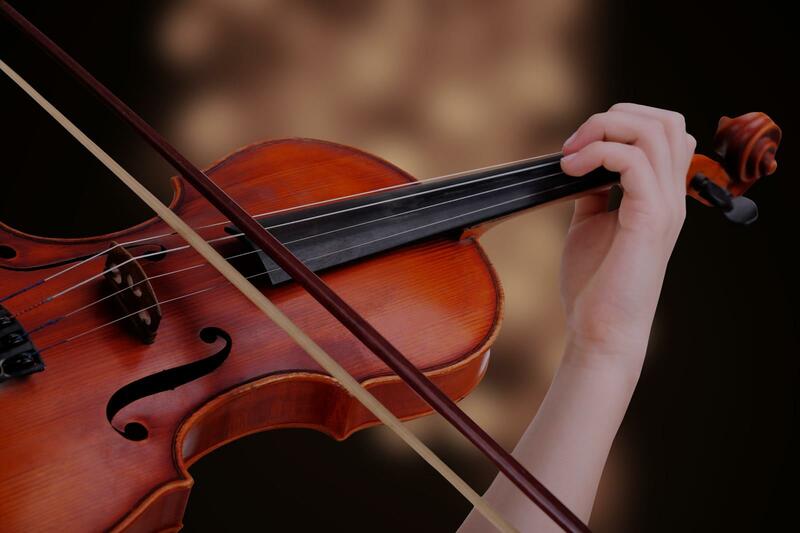 Given the extensive nature of my musical training and my great passion for music, specifically the violin, I can offer a student an engaging and instructive experience, that will allow them to reach any goal. building a students technical skills in a body healthy manner. My lessons are geared around encouraging a student's creativity and musicality, while at the same time providing them with the tools to work through each piece and each technical aspect of playing the violin. The studio is fully equipped with plenty of parking. Nicole is a very educated and skilled musician that offers a lot of insight to new and intermediate violin players. Her lessons focus on technique in various areas such as bowing strategies, shifting, and scales in various keys, and Nicole is always prepared to teach her students these skills and help them along the way. My daughter has been taking violin lessons from Nicole for almost 2 years. I appreciate Nicole's patience, the variety of techniques she uses to ensure proper posture, bow grip, etc; and the fact that the lessons are tailored to each individual student and their musical interests and habits. We will miss her when she moves out of the Denver area! Nicole has been flexible with us and has engaged and encouraged my son to want to continue violin.